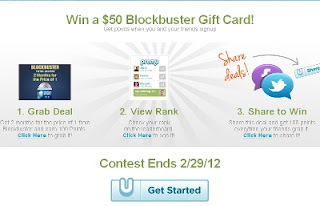 Join us for Premu.com's first monthly contest by Blockbuster. Come be one of our first ever users on Premu. Grow with us. We'll stay loyal to you and you can win prizes and get great deals along the way. It's free and fun and tell us what you think!